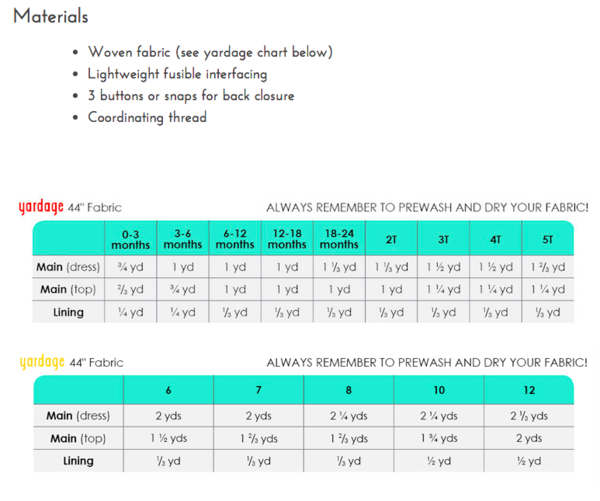 Prerequisite: Basic sewing skills. If you know how to operate a sewing machine and use your buttonholer, you’re ready for this class. 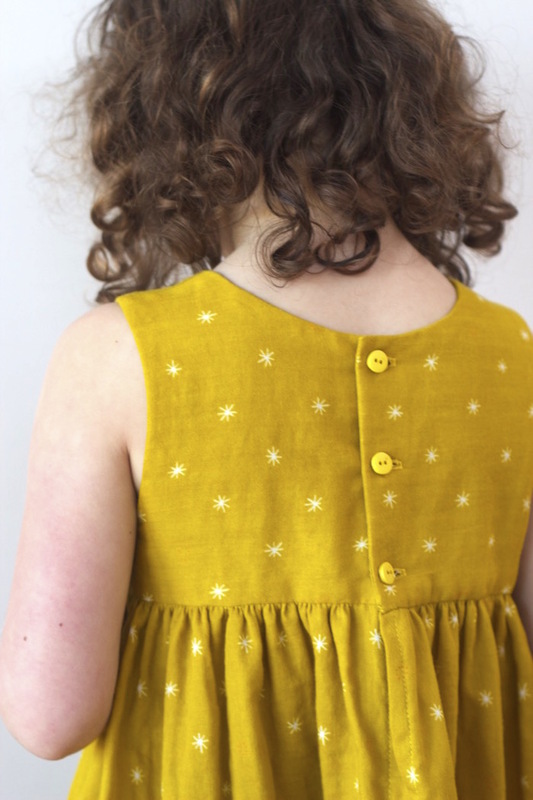 Join us this spring to make a dress for your little sweet pea. 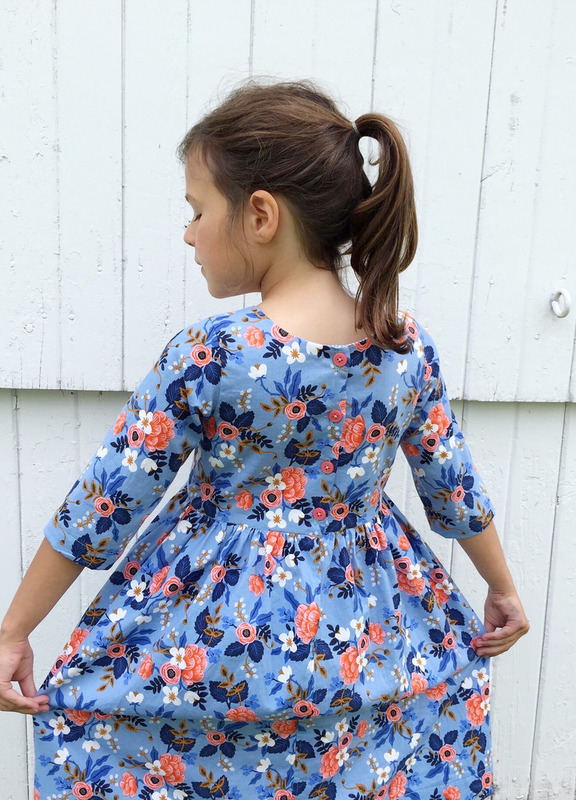 In this workshop, you’ll learn to construct the Geranium Dress by Made By Rae,a sweet and incredibly versatile dress pattern that includes two views and endless possibilities for mixing and matching. Techniques you’ll learn include lining a bodice, installing pockets, gathering a skirt, and so much more. 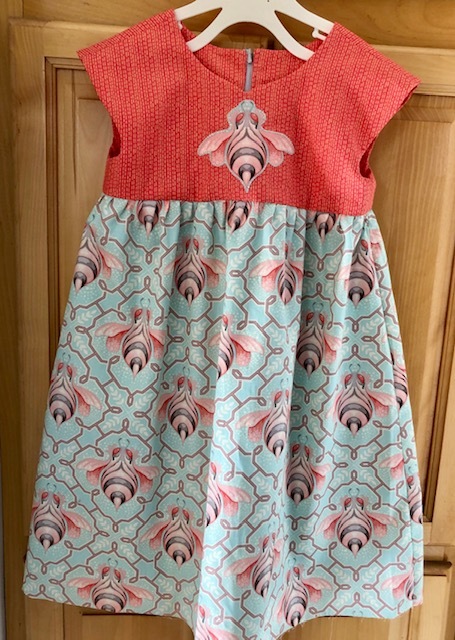 With a simple, yet feminine design, this dress will fit in an baby or child’s wardrobe while emphasizing the print on your favorite fabric. 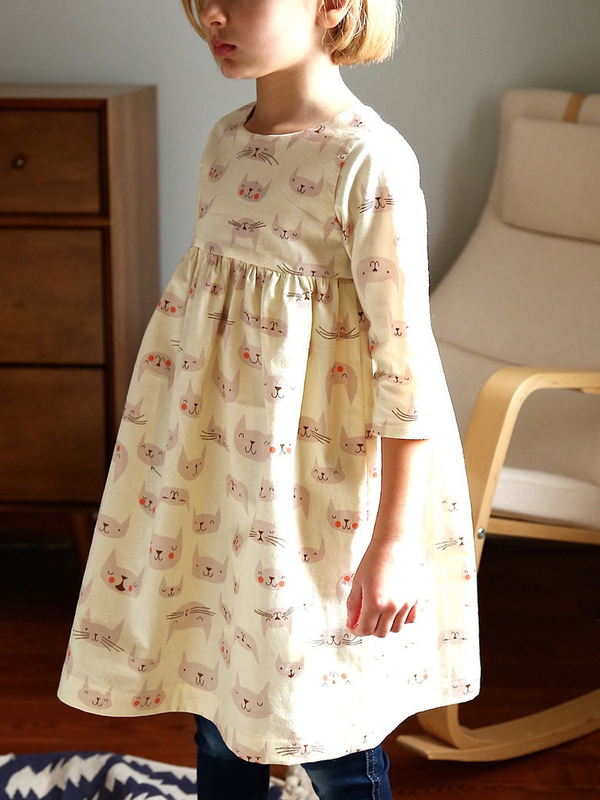 The Geranium Dress can be made in sizes 0 (newborn) through 12 (kid).